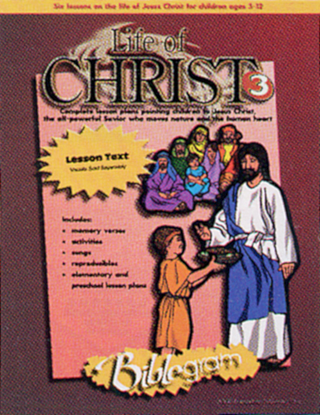 Do the children you teach know of the miracles Jesus did during His ministry? This six-lesson series highlights six key episodes in Jesus� life � the feeding of the ,000, the calming of the storm, the transfiguration, the lepers made clean, the encounter with the rich young ruler and the salvation of Zaccheus. Watch your ministry come alive as children discover the all-powerful Savior who moves nature and the human heart.